June | 2014 | Gluten-free from Utah! Article all about gluten. 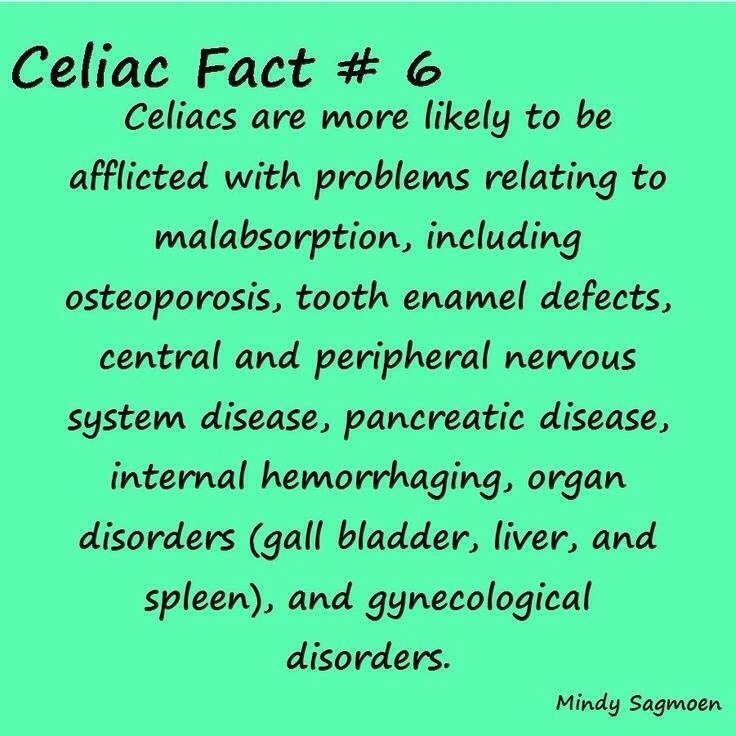 Details on what gluten is and best grain to eat and use!